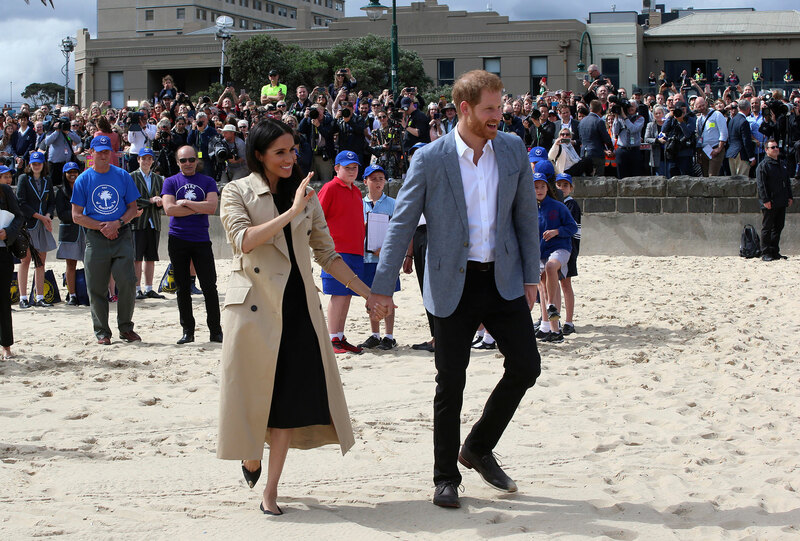 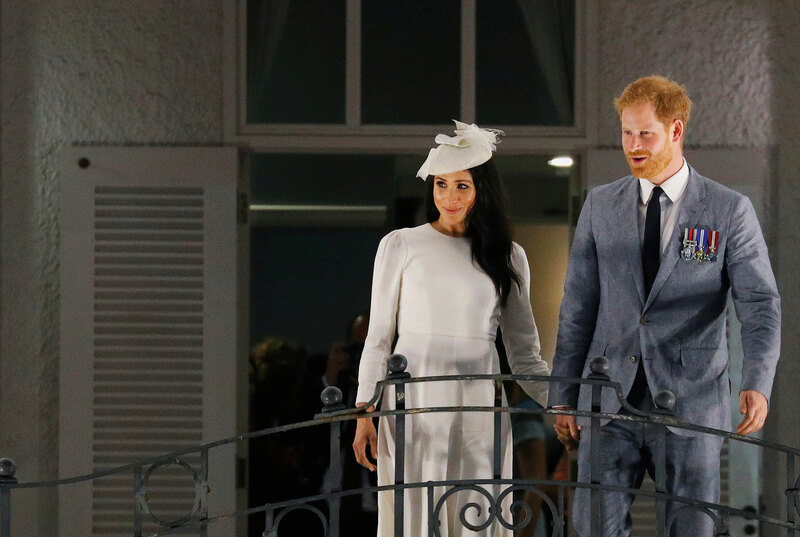 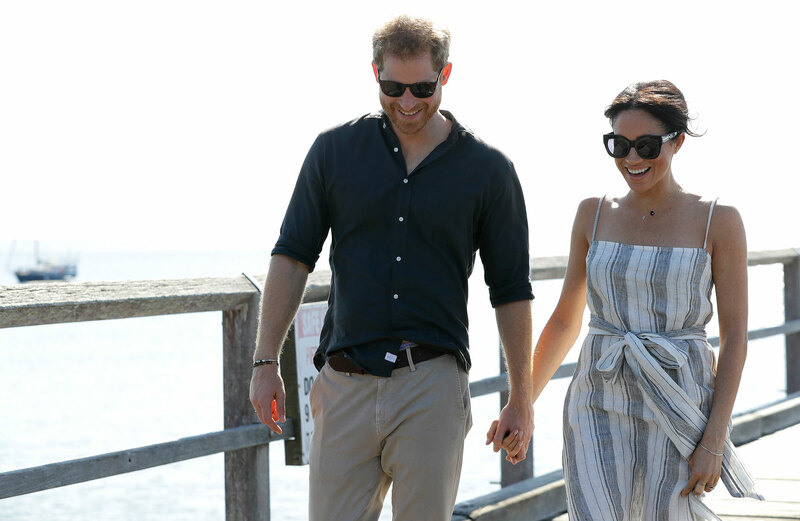 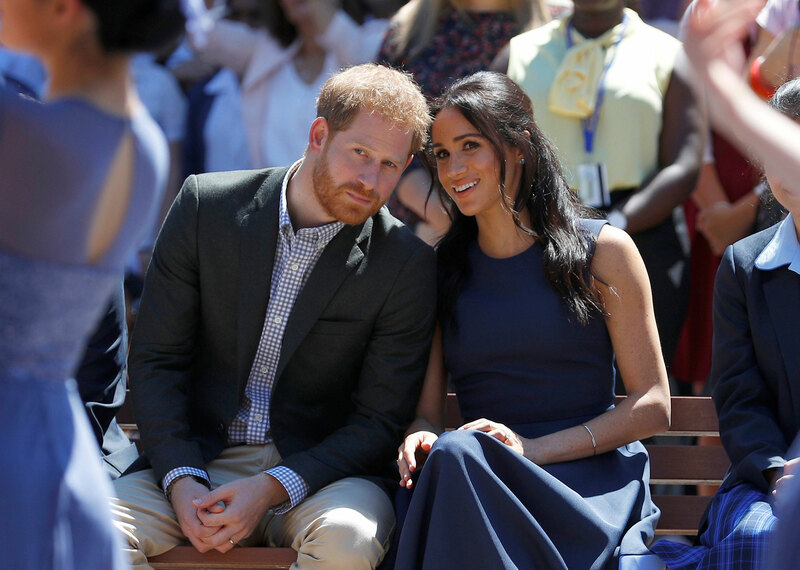 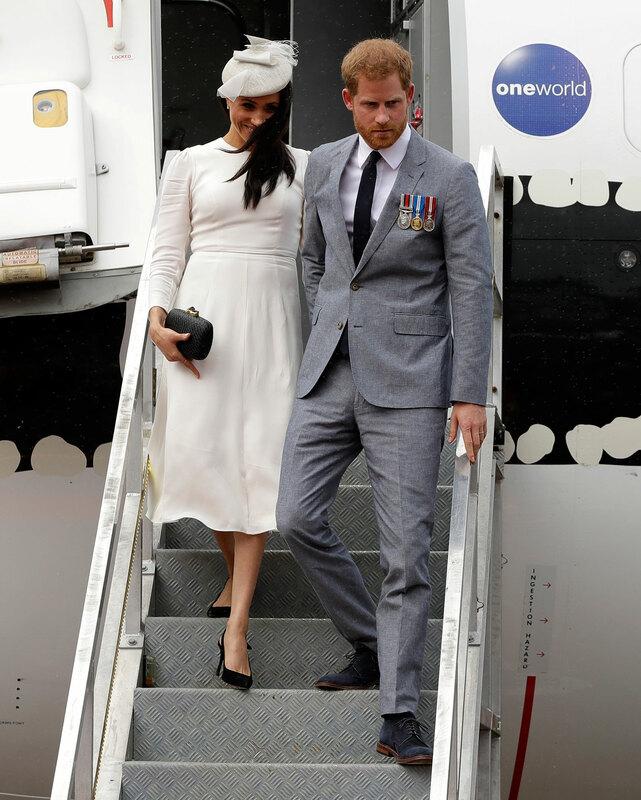 Duchess Meghan and Prince Harry are on a 16-day tour of the South Pacific, and while the public is mostly focused on the couple's big baby news, the duchess' style has also generated some buzz. 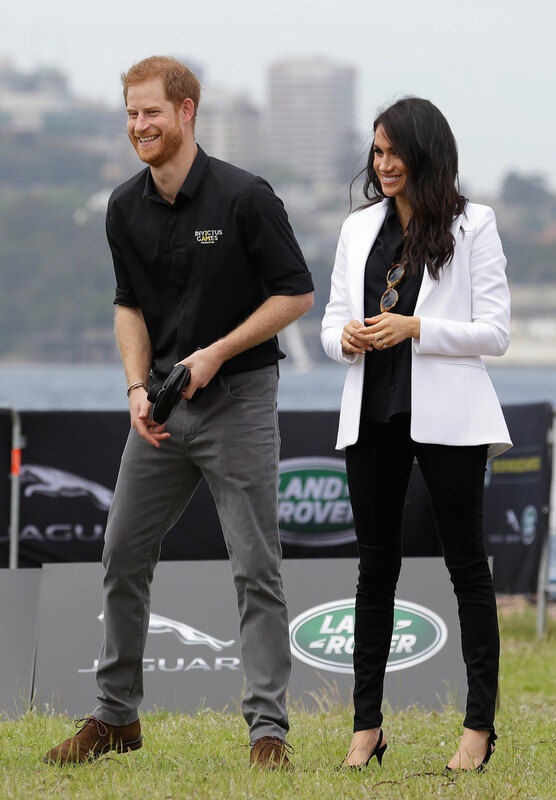 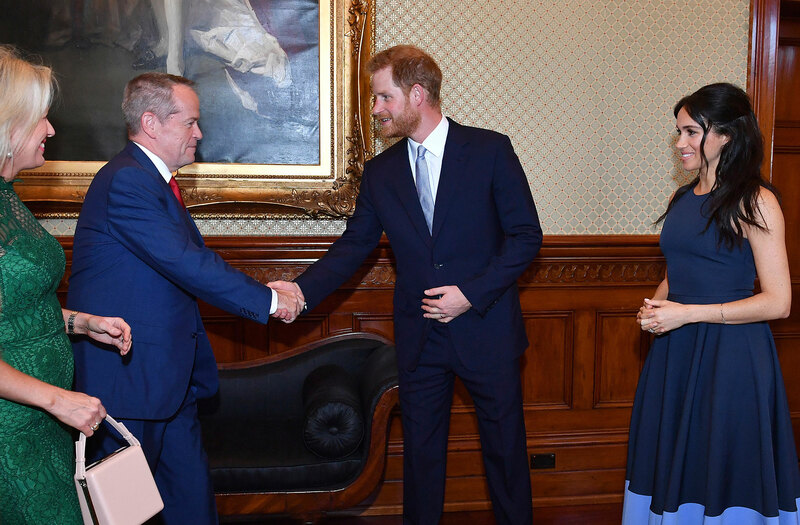 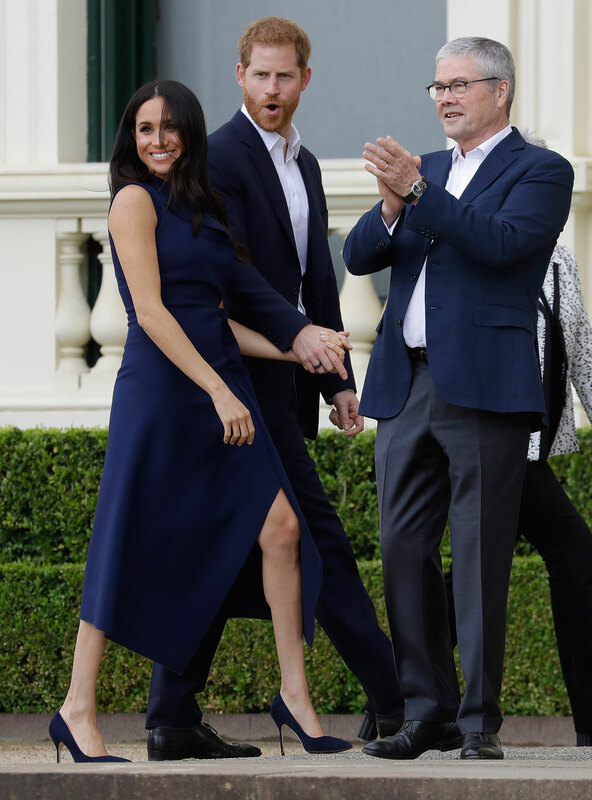 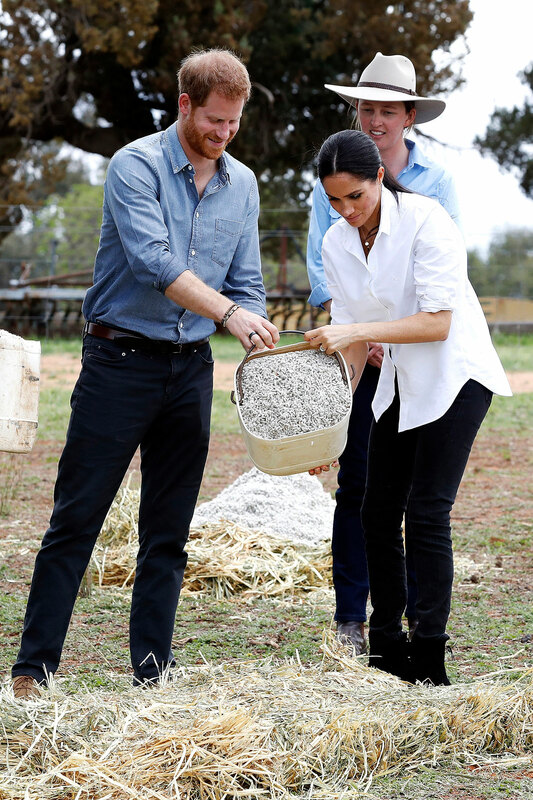 Meghan was known for her style well before the royal wedding, so it's no surprise that on her first trip Down Under as a royal, the mom-to-be brought her "Markle sparkle." 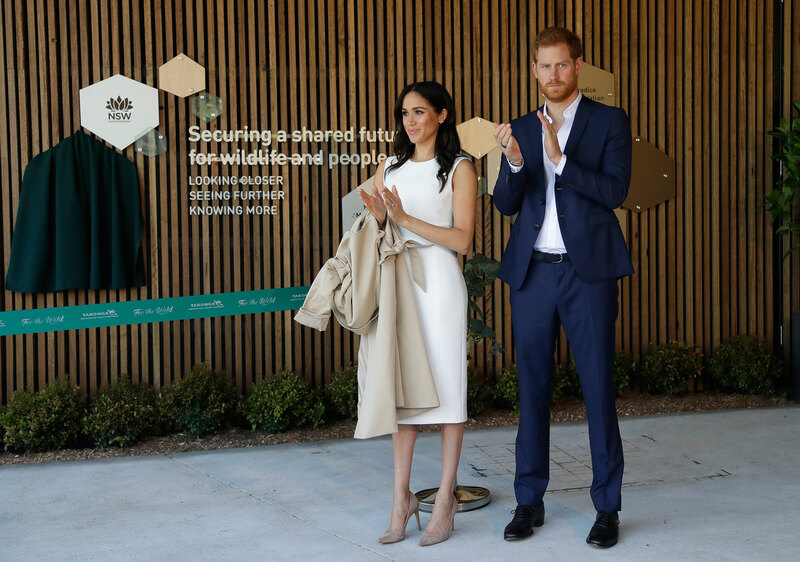 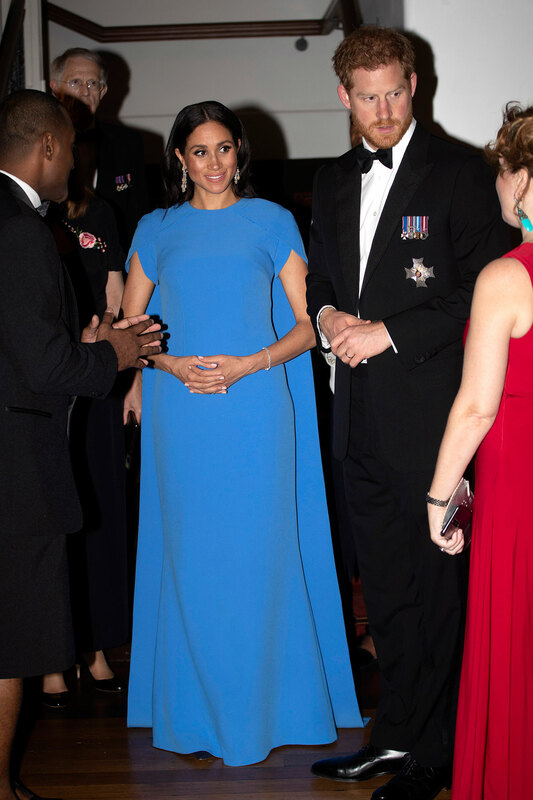 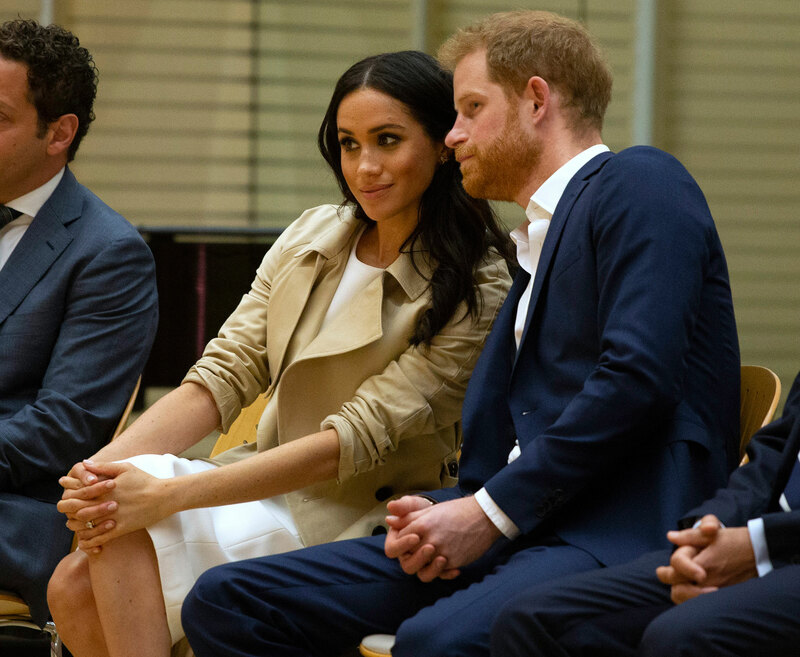 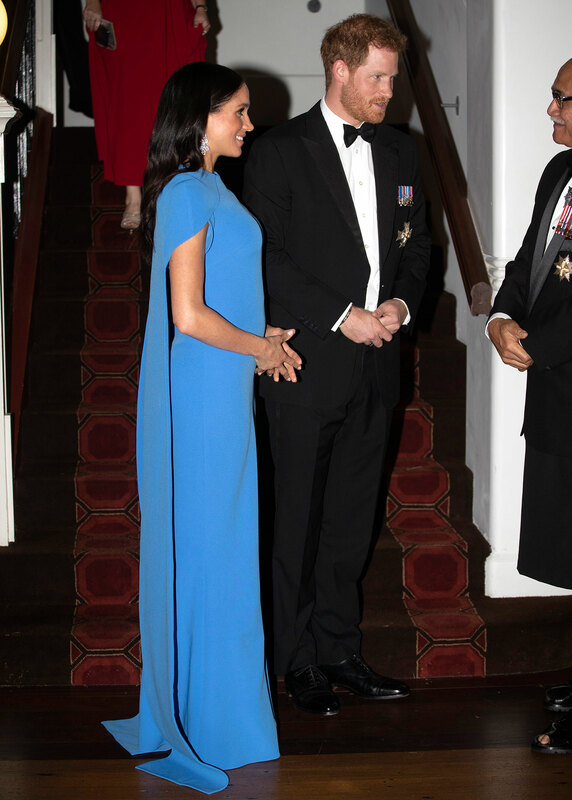 Throughout the trip, Meghan and Harry have attended charity events and met with both local residents and dignitaries, calling for a variety of casual and elegant attire. 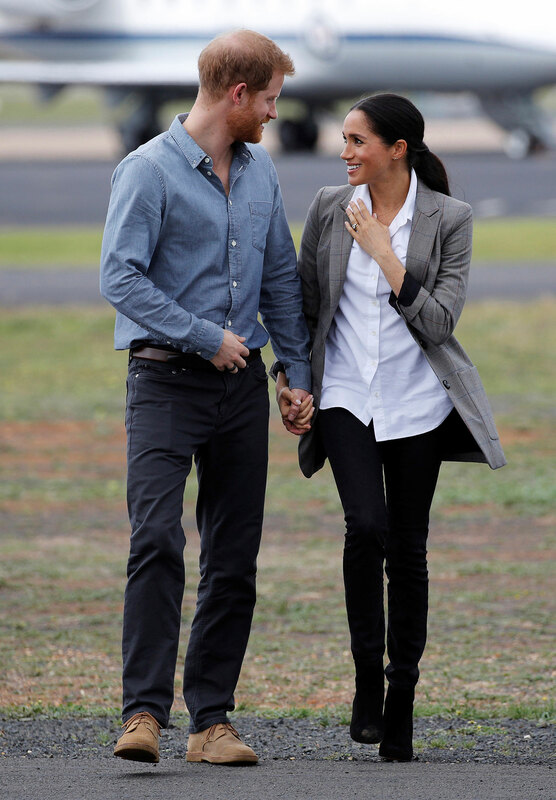 See more about their itinerary on the royal family's website.